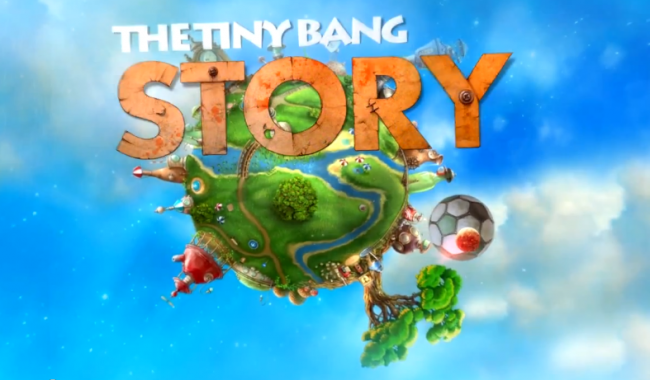 If you haven’t jumped onto The Tiny Bang Story yet because of that intimidating $3 price tag, then might I suggest getting it right now for just a $1? Fantastic price for a fantastic game. The game is based on puzzles and features an incredibly in-depth story full of awesome characters and beautiful graphics. The game is highly addictive, so getting your $1 worth won’t be a problem. Like we mentioned, the sale is for a limited time so who knows how long it will last. Go grab it before it’s back to $3.